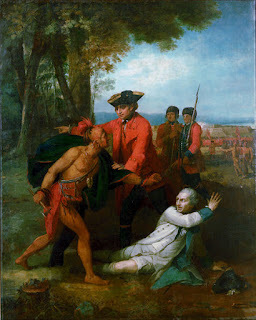 This is a short summary of the war between the British and the French during the late 18th Century (part of the Seven years war) for control over North America; with Native Americans choosing whom to back depending on their own strategic interests. 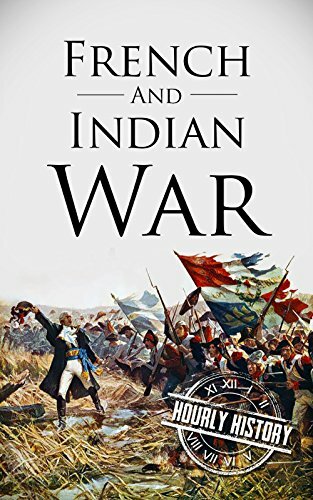 The book starts with the background to the war and the events leading up to it; how the French initially had an upper hand because of the strategic support by some of the native American tribes; the differences of opinion between the French generals Montcalm and Marquis Vanderuil which started the downfall of the French in the war. It goes on to describe the strategies employed by William Pitt, the then Prime Minister of Great Britain and how his relentless pursuit to retain colonies in the New World led to the success of the British forces. The book ends with how this war was the beginning of the movement for American independence owing to the taxes imposed on the settlers by the British to recover the costs of war. 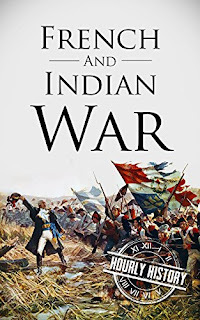 This book was structured very well and focused on both, the French and the British side equally and brought out the reasons for the initial success of the French, the reason for the resurgence of the British and the role of the Native American tribes in the war. I also liked it as to how the author went on to describe the consequences of this war to the British Empire. The book also gave considerable information on the personalities involved in the war, such as Montcalm, Vanderuil, Dieskau, Abercromby, Washington and Amherst. However, I would have liked it if there was some more content on the Native American involvement and on what basis each chose their side; for the book ended it in one line stating that the Natives had to choose a side in order to protect their own strategic interests. Additionally, I have the same point to make again; what I had made earlier in my review of British History in 50 events by Hourly History; wherein, the book continues to refer to the country as England even though the war took place during the 1750s, nearly five decades after the Act of Union, 1707. I felt the content of the book was good, for I got to know a lot about a topic which I didn't know about earlier and to be frank, when I first read the title; I imagined that this book was going to be about the Carnatic Wars; while I was aware of the war in the Americas because of a painting by Benjamin West (given below) and the eventual British victory but that was all I knew about it. On the whole, I would award the book a rating of seven on ten.